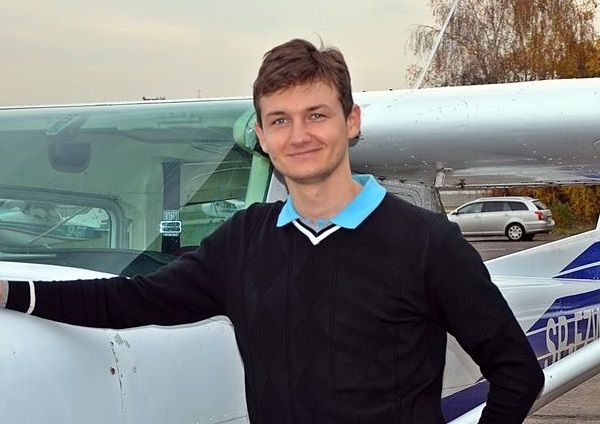 Mirek Grzelak – pilot, 1st class instructor, practical CAA examiner, ATPL(A) lecturer, glider instructor, disposable pilot, agro pilot, chief of the air crew, specialist in the field of safety in aviation, airborne time over 8000 h.
Bolesław Kozłowski – pilot, 1st class instructor, practical CAA examiner, ATPL(A) lecturer. 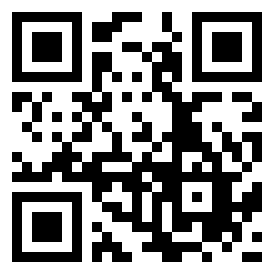 Graduate of the National Defence Academy at The Faculty of Aviation Management, ISO quality systems auditor, JAR-FCL inspector. 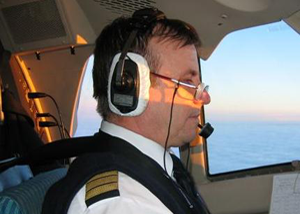 Jacek Dziedzio – pilot, 1st class instructor, CAA examiner. 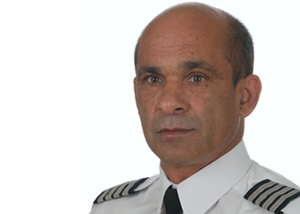 his adventure with flying started when was 14 years old, flight experience over 9000 h. Among other positions he worked test pilot, executive turboprop and jet aircrafts pilot. 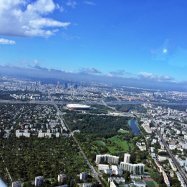 Roman Karbolewski – pilot, kapitan instruktor samolotowy I klasy, egzaminator praktyczny LKE. 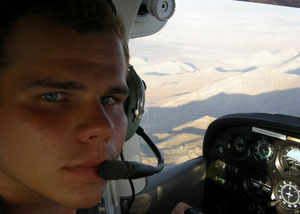 Łukasz Drózda – pilot, flight instructor. Every day he works as IT consultant in the field of recovery of data of the computing centers after malfunctions. 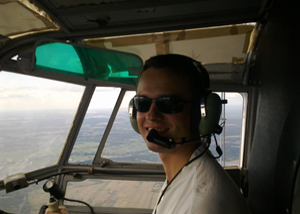 He gained his flight experience in Europe and USA. 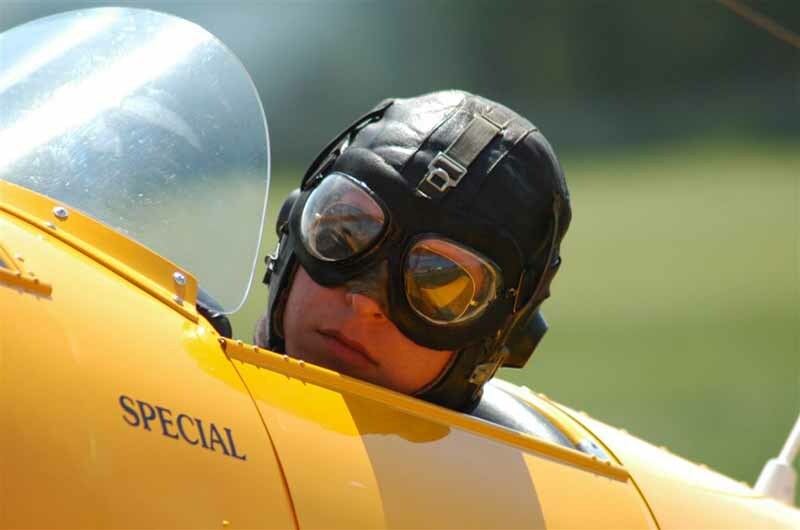 He loves aerobatics which we have learned in flight academy of the famous Amelia Reid in California. 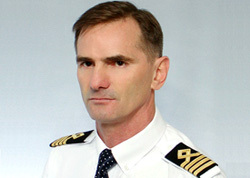 Kamil Pućko – pilot, flight instructor. 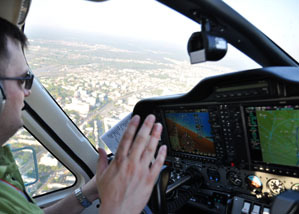 Leszek Tragarz – pilot, 1st class instructor, graduate from the Faculty of Electronics and IT, Warsaw University of Technology. 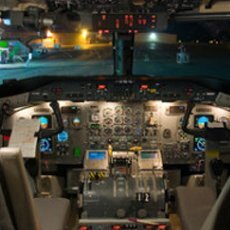 He gained his flight experience in Europe as a commercial pilot and in the United States during trainings in California and Florida. 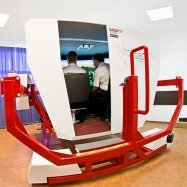 Trainer for CPL(A) and VFR Night, FI(A), IR/ME ratings.